while Mark was commuting to the UK I would rely on public transport to get me around, especially for getting to and from the airport, for when I'd fly over to visit Mark during the week. 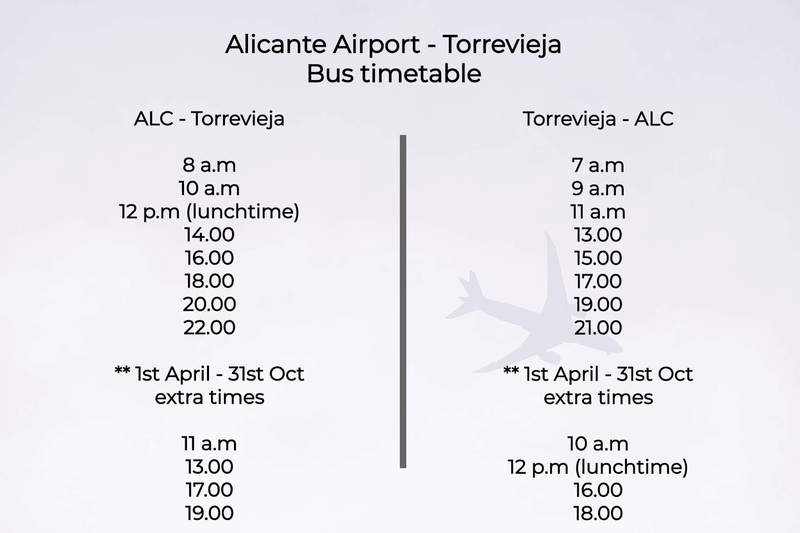 The website contains all the information for the bus from Torrevieja to Alicante airport and back. If like me when I find information like this I want it laid out in the most easiest, simplest, not have to think about it at all in anyway, kind of format. 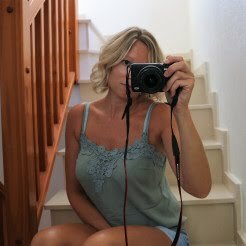 So, below I have grabbed the information from Torrevieja.com and laid it out hopefully in an easy way to read and something you can always screen shot and save for the future. The bus fare is €7 each way. I always find it handy to have the exact change ready. The bus takes 50 mins and I have always found they are extremely prompt. When catching the bus from Alicante airport you buy your ticket from the driver. Bus stops are located on the 2nd floor which is the departure level. Just look for Costa Coffee outside and the bus stops are to the right (if you have the terminal behind you!). At Torrevieja bus station you buy your ticket from the counter. There are also taxis parked right outside the bus station too if you need one to take you on else where.